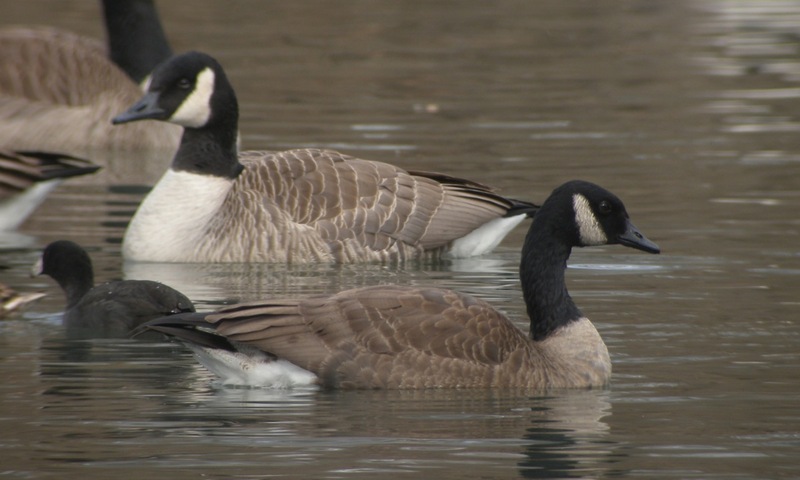 Looking over the large flock of Canada Geese at the Duck Pond in State College, I came across one goose that was noticeably smaller than the other geese. In addition, the back was a darker brown color and the chest was much darker. Overall it was just a petite, darker version of the other geese that were in the pond. Does anyone have any thoughts what species/subspecies this is? 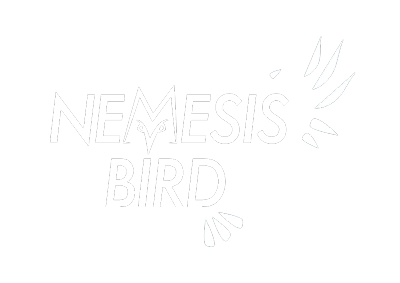 Please leave a comment below if you have any thoughts or ideas on this bird. 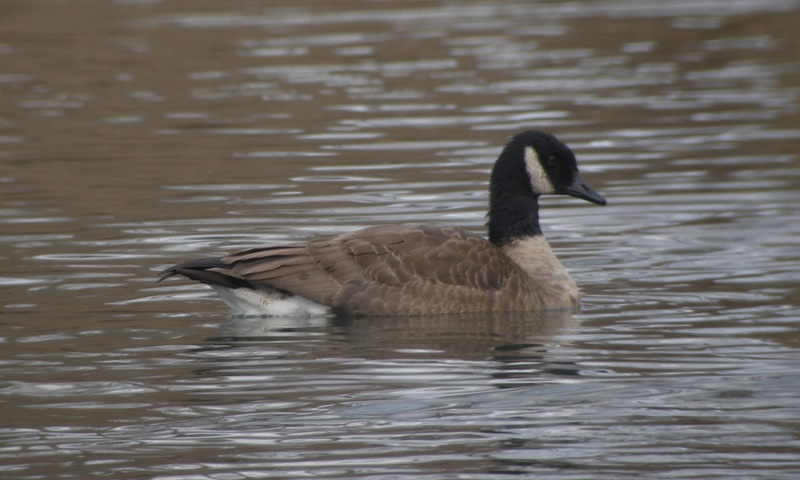 Update- most respondants seem to think its most likely either the Lesser Canada Goose subspecies (Branta canadensis parvipes) or a runt of one of the eastern subspecies. 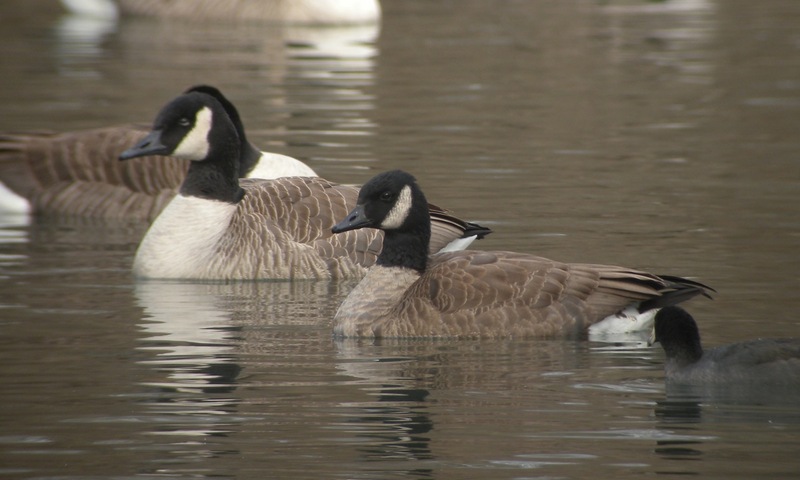 The first three images were from today at the Duck Pond while the final one is a Cackling Geese I have managed to digiscope for comparison.